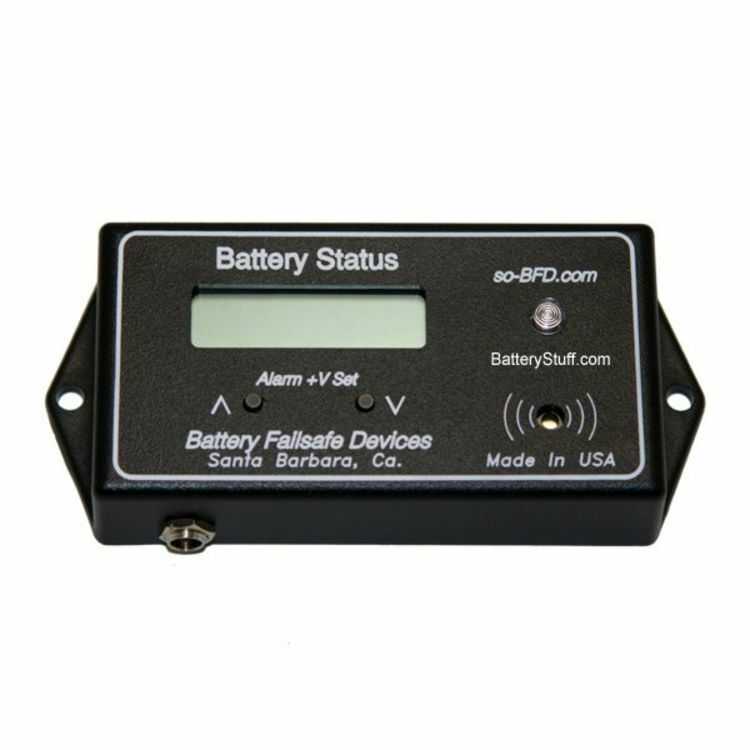 Microprocessor controlled Low Battery Alarm for all battery systems. 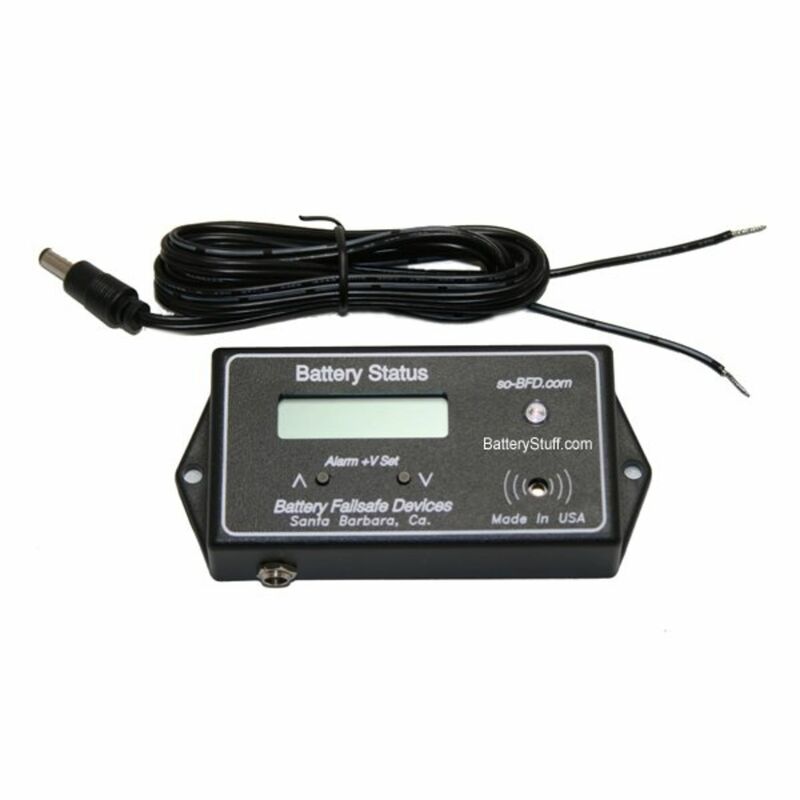 This device will monitor your battery voltage and warn you of unsafe levels. 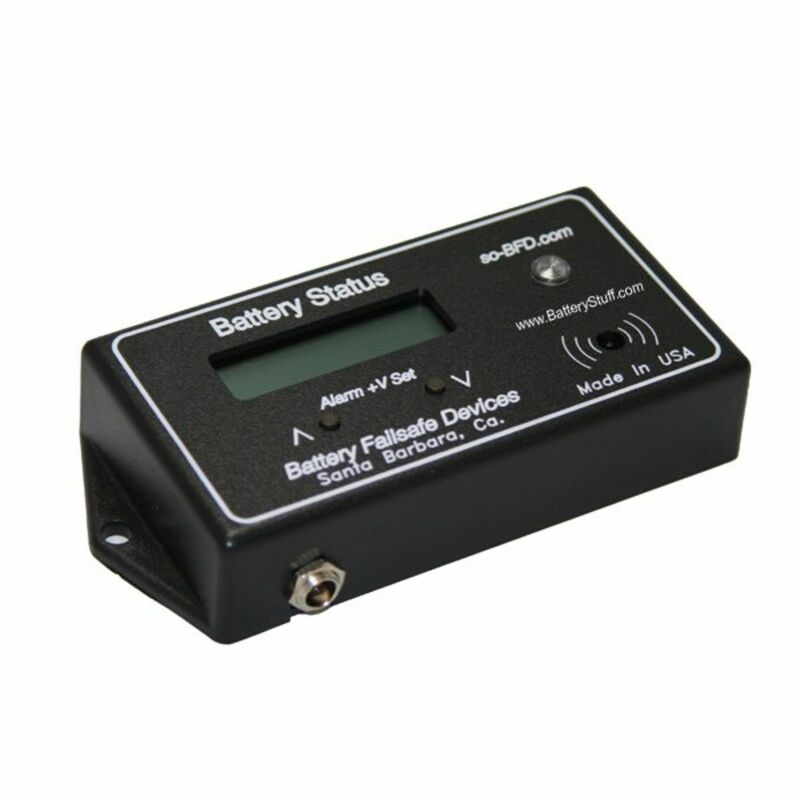 The Low Battery Alarm is completely user adjustable with 9 low voltage settings to support your battery voltage needs. Do you own the LCD-HV? Please, tell us what you think about it. It helps us provide you with better products. Please note that it may take up to 72 hours for your review to appear.